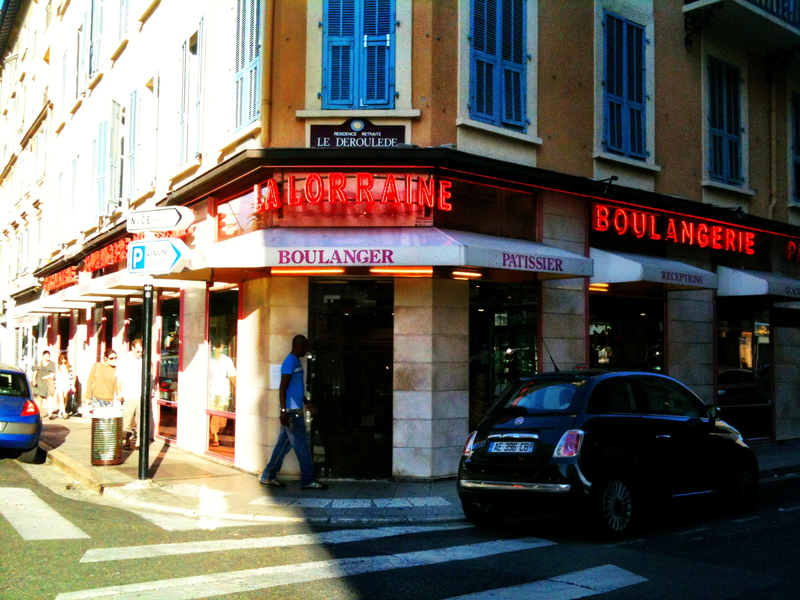 I can see the Boulangerie La Royale from my balcony, and treat my self to their gorgeous patisserie on occasion. In the few months I’ve been coming here I have not come close to as much as a smile from the woman behind the counter, but the eclairs are enough to keep me coming back. 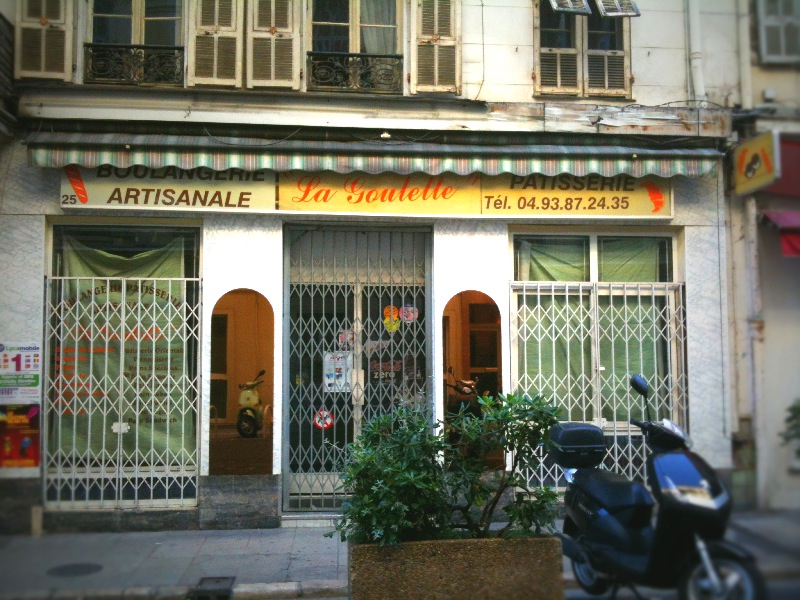 This lovely little boulangerie has everything from baguettes to fruit-filled tarts, and two little tables out front that catch the afternoon sun. The woman behind the counter is always friendly, and at €1 for an espresso, it’s the best deal in town. 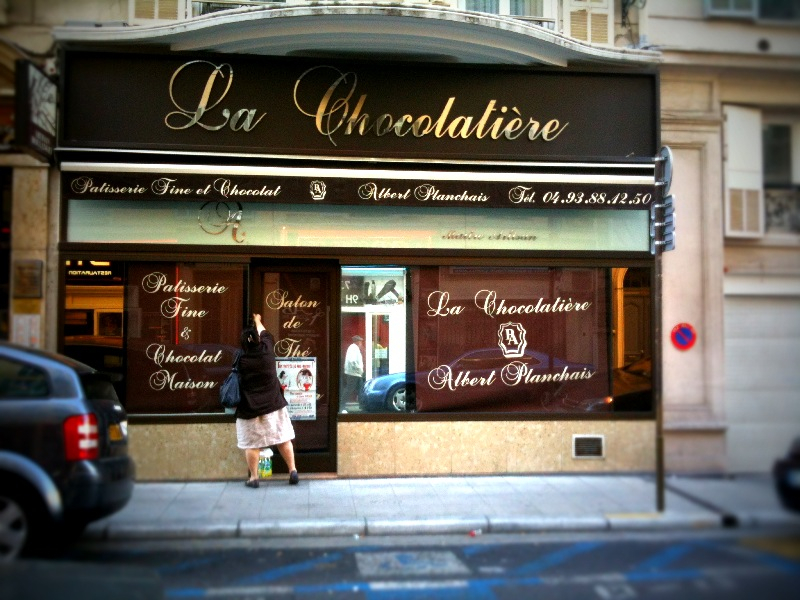 The creme de la creme of bakeries in Nice. This place takes up half a block and it’s always packed. The bakery cases are filled with everything you imagine when you think of a picture perfect French bakery: from the full rainbow of macarons, to croissants and every variety of bread. The Brioche au Swiss is to die for. 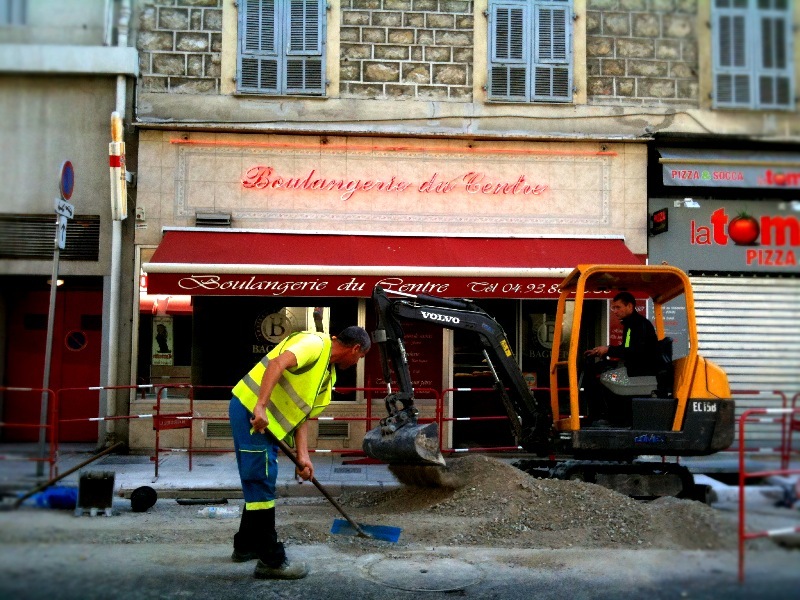 Located directly below my apartment, this is my go-to baguette spot most mornings. The family who run the bakery are the nicest. They always seem happy to see me and make me feel like I’m part of the neighborhood. I adore this bakery. Their pastries, sandwiches, pizzas and quiches are out of this world and the women behind the counter are always sweet to me. And they are one of the only places in the whole city that have coffee to go. 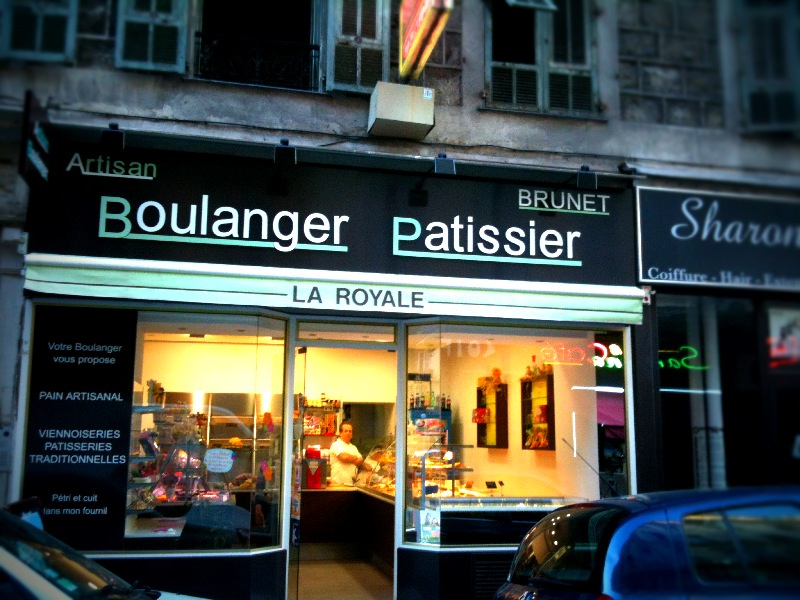 Wow you’re surrounded by beautiful bakeries – so jealous!!! In the village where we currently live in South Korea, we’re surrounded by…fried chicken restaurants. Not quite as appealing, haha. It is quit a luxury to have so many beautiful bakeries nearby! South Korea mut be amazing,especially the food! The French have mastered the art of the beautiful patisserie! Lately I have been eating a lot of tart au framboise! « How to Make Long Distance Work: Move Closer.